An Exciting Announcement: Introducing the Mexico City Experience! I've got some real, real, exciting news for ya'll today. When I first returned to Mexico City, as always, I told my readers and social media followers where I was at. When I'd done this in the past, usually I'd receive a couple emails asking me about whatever city I was in, whether or not a man should travel there, whether I wanted to meet up etc. So, when I announced it this time 'round, I was expecting much of the same - that is to say, maybe 1 or 2 emails every few weeks inquiring about life and times in Mexico City. I honestly had no idea there was such interest in la Ciudad de Mexico! However, in addition to that interest, I also noticed a lot of concerns. Will I need to speak Spanish? Is the infrastructure decent? Or will I be without Internet/phone service/hot water for days at a time? I found that, although there was a great deal of interest in Mexico City from these individuals, these doubts were holding them pack from pulling the trigger and actually traveling down south. And that's a tragedy. For me, coming down to Latin America was a life changing experience. One that I'd hate for others to miss out on. With that in mind, I got together with a friend and we brainstormed a way to help out. And the Mexico City Experience was born. 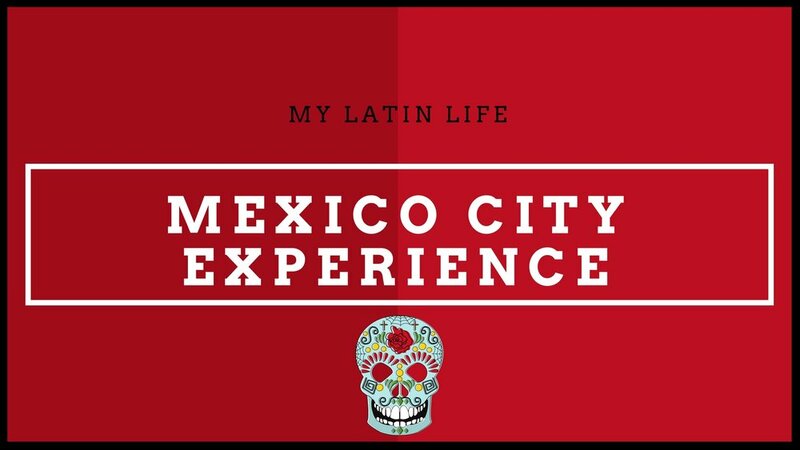 My friend and I will act as your personal tour guides for Mexico City. We'll take you around town (including the city's best bars and clubs, of course), act as your concierges, translators and wingmen. In other words, we'll take the headache out of navigating one of the world's busiest and most chaotic cities, and distill that sh*t down to its core to ensure you have the greatest time possible, and see the absolute best of what this incredible city has to offer. All that, and oh so much more. But I won't bore you with the details in this post. I look forward to seeing you all soon 😉.